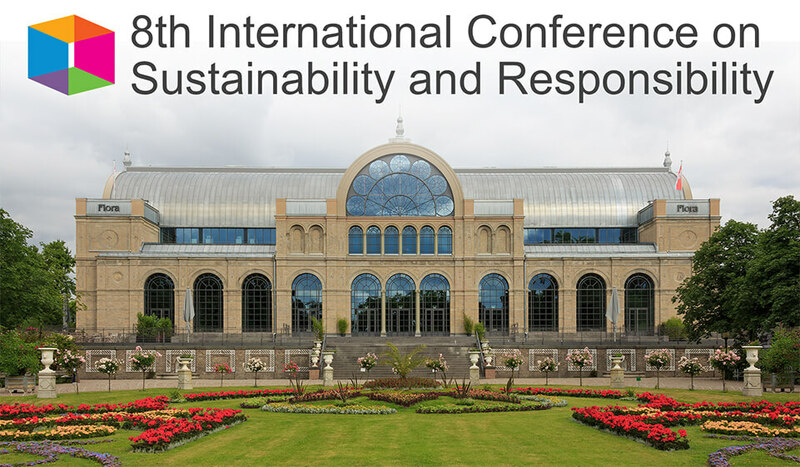 At the 8th International Conference on Sustainability and Responsibility on CSR issues, some presentations also dealt with investments and finance. While the CSR discourse focuses on the practice of companies and organisations, the Sustainable Finance discourse focuses on the practice of the financial industry. 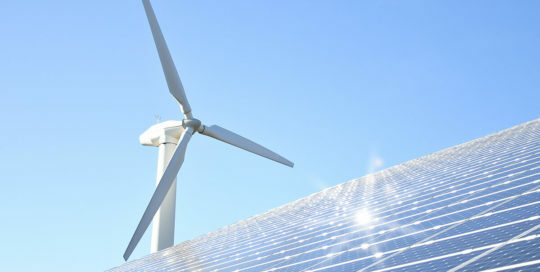 Sustainable Finance aims at redirecting financial flows as an important lever to encourage companies to adopt more sustainable business models and practices, but also to make the financial system as a whole more solid and sustainable. The Solution Stage “Measuring Social and Environmental Impacts for better Investor Decisions” was based on this connection between capital and entrepreneurial practice. Jack Spengler is an expert especially in the area of air pollution health effects. He founded the Harvard Green Campus Initiative in 2000 and is, beside other roles, Professor at the Department of Environmental Health, Harvard T.H. Chan School of Public Health. His field of research includes the correlation between certain key figures of air pollution and key figures of health. 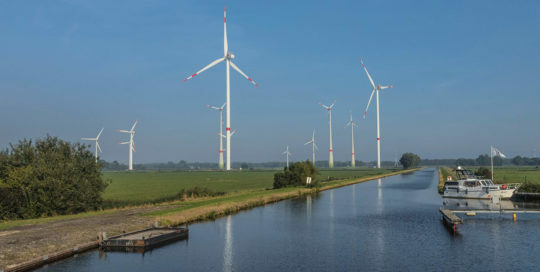 At the request of the large Dutch pension fund PGGM, UBS has set up a multi-year project to investigate the impact of its investments, in particular the following correlations: The link between investments in specific stocks and effects on water supply and quality, on health, on climate change and on food security. Vanesa R. Osuna and Jack Spengler are part of the project team along with a number of other scientists. Until the end of the project, the concrete findings will be exclusively available to UBS. However, the scientific findings can then be published in full. This was confirmed to me upon request. The framework of the research can be read in a first publication: “Scientifically asses impacts of sustainable investments“. The importance of ESG criteria (ESG = Environment, Social, Governance) for the management of investments, as well as a new set of risk indicators against the backdrop of climate change, overpopulation and other pressing environmental issues, is highlighted. The SDGs (=Sustainable Development Goals of the UN), with which concrete future issues are set on the agenda on the basis of an international consensus, are mentioned several times. Several times both point out that the effects of investments should be measurable, because this would then be tangible and convincing. Theo Clement, UBS, in particular highlights the topic of impact investment as a new paradigm. Finally, it was made clear that the investment world is in transition, a movement that is still in its infancy, but which nevertheless already unfolds a certain power. A CSR-oriented view of the economy could help here. Such a view is always directed at the real economy: companies, organisations, projects, etc. The much larger investment volumes, however, have been coming from the area of derivative investments for many years. These instruments are often used speculatively: Investors often do not even know and are often not interested on which real investments (companies, projects, organisations, states, etc.) their derivative strategies are based on. There is still a lot of work to be done for a cultural change in the investment world. This topic was practically not addressed and so no reference was made to the fact that the industry will hardly be able to achieve this turnaround on its own. Experience in other branches shows this. Tough structural measures such as the separation of energy generation and networks or the separation of management consulting and auditing will be necessary to limit this investment machinery. The frequent reference in the Solution Stage to institutional investors increasingly asking concrete questions about what they are investing in is certainly correct. But it is still a fraction compared to speculative investments. The rationalists of this world sometimes spread the illusion, if one expresses it cabarettistically, as if what has not been measured does not actually exist. Against the background of modern science, a one-sided emphasis on measurement is simply not state of the art in today’s methodology. When one speaks of assessment, the perspective is broader. Measurements offer certain data qualities. Descriptions help to determine at all what should be measured. And descriptions help where quantitative data are problematic, for example when dealing with individual cases.